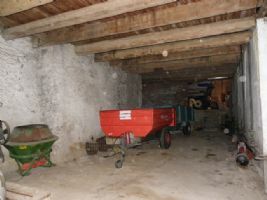 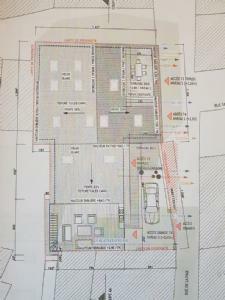 Stone barn with 300 m² of ground surface, small garden and permission for 3 accomodations. 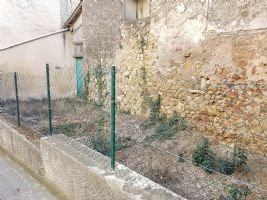 Nice village with all shops, 15 minutes from Béziers, 20 minutes from the motorway and 30 minutes from the coast. 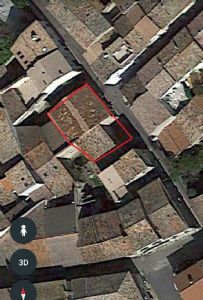 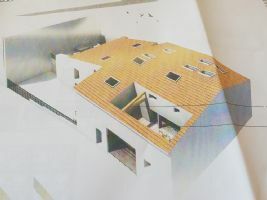 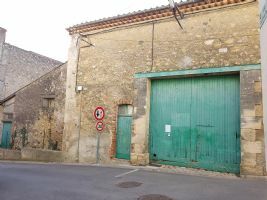 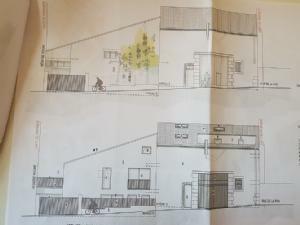 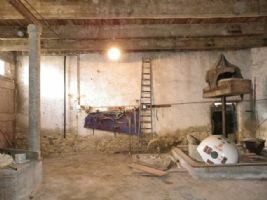 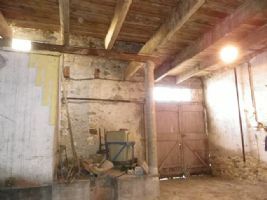 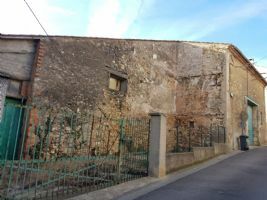 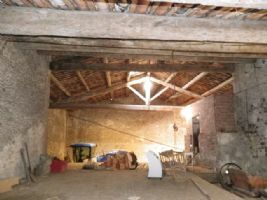 Stone barn with 300 m² of ground surface offering the possibility to create 2/3 levels, with a garden of about 30 m² and electricity/water meters. 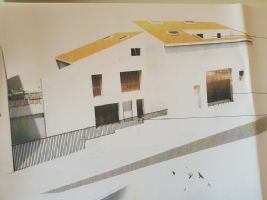 Planning permission agreed for creating 3 accomodations with terraces.